In recent years, the campus has garnered attention for several high-profile sexual harassment cases — including alleged violations of UC sexual misconduct policy by former campus astronomy professor Geoffrey Marcy and former UC Berkeley School of Law dean Sujit Choudhry. 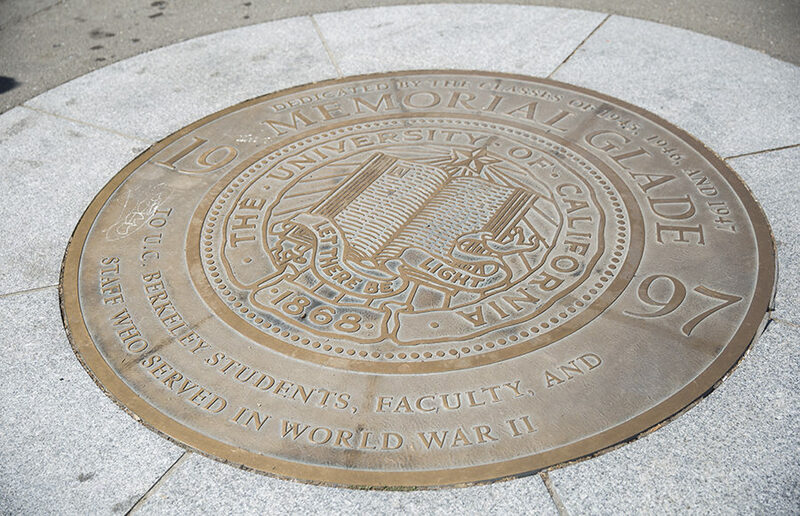 Since 2012, the University of California Office of the President has reimbursed the regents more than $225,000 for private dinner parties, according to the San Francisco Chronicle. This Monday, Congress passed a bipartisan budget deal to restore the summer Pell Grant, part of the larger federal Pell Grant financial aid program, which was originally repealed in 2011. On Monday, UC President Janet Napolitano approved $3.3 million in new funding over the next two years to combat food insecurity issues across the UC system. UC President Janet Napolitano selected a UC Irvine alumnus as the next staff adviser-designate to the UC Board of Regents. The UC Board of Regents unanimously approved the creation of a student adviser position and a new director of Lawrence Berkeley National Laboratory on Thursday morning.